Trossos del Priorat is the perfect place for lovers of exclusivity, privacy and personalized service. Located in the town of Gratallaops, just 32km from Salou. The hotel is surrounded by its own vineyards. Trossos del Priorat is a true oasis of peace where nature and wine come together to create the perfect harmony. Our winery has 6 double rooms with balconies and a suite that have been carefully restored and equipped with a minimalist style with everything you need to make your stay a unique and unparalleled. 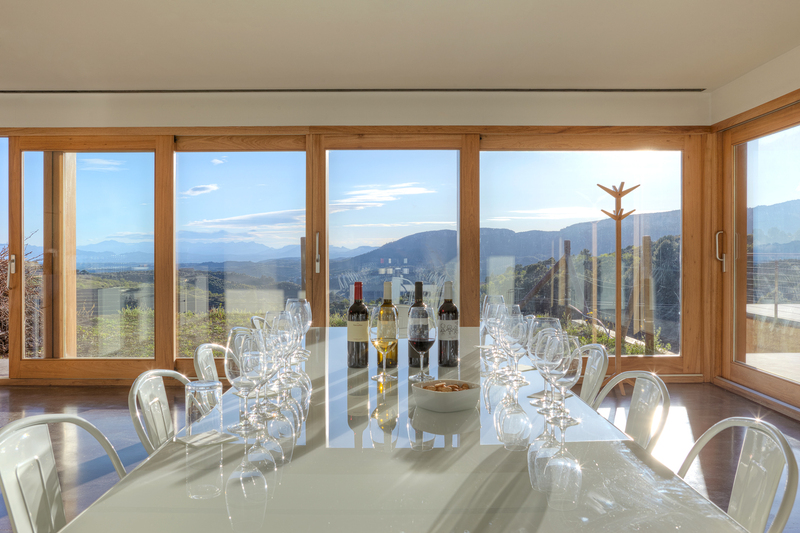 Each room has magnificent views of vineyards and living and changing skies of Priorat.